Properly functioning electrical systems play a vital role in a company’s productivity. 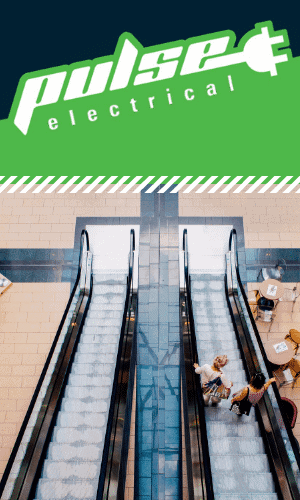 Without a qualified maintenance electrician Brisbane on your side, you’re risking the safety of your employees and the potential for expensive repairs. 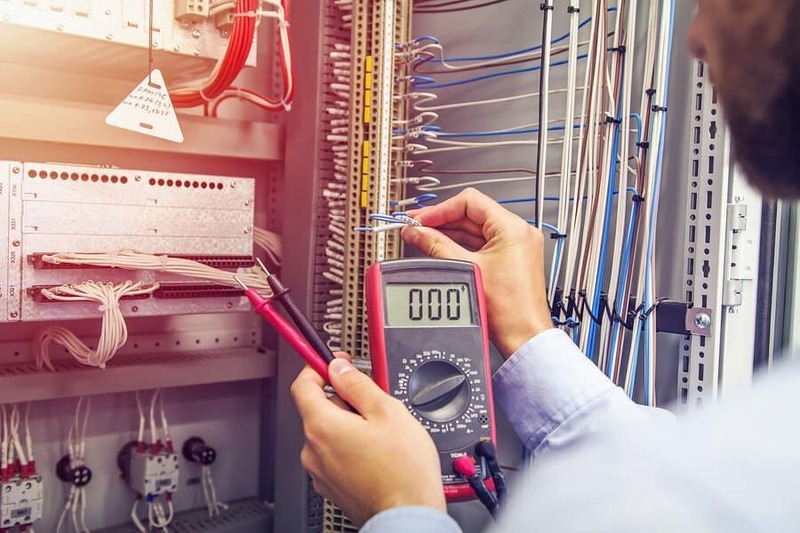 A qualified industrial maintenance electrician understands how large-scale electrical and wiring systems work and know how to inspect, repair and maintain them to ensure proper functioning and safety. Our highly skilled and trained team of electricians can take care of all your electrical building maintenance and electrical inspection requirements no matter how big or how small your business is. We are licensed and certified industrial electrical contractors in Brisbane who’s always up to date with local and federal electrical regulations and compliance. From underground service to new electrical installations, we have the experience and knowledge to handle it all. We provide the customised electrical solutions you need to keep your industrial space running smoothly and safely. A proper maintenance electrician knows that functional electrical systems are critical to the operation of your business. We understand that any operational downtime can equate to significant losses in revenue. Rather than wait for a significant electrical mishap to happen, regular scheduling of maintenance for your building will help to ensure full functioning and the safety of all inside. As a business owner, it is your responsibility to make sure that your industrial electrical is safe and up to date with current standards. Even with regularly scheduled professional maintenance, electrical problems can still crop up. For these cases, having a trusted maintenance electrician on call 24/7 for service will ensure that your business is back up and running in no time. With years of experience under our belts, our licensed tradespeople are fully qualified to handle all aspects of your electrical and mechanical maintenance. With our regularly scheduled maintenance, we give you peace of mind that your electrical systems are working safely and efficiently. Our dedication to customer service sets us apart from our competition. We make handling our clients electrical needs a priority by being available for emergency services 24/7. Our highly skilled technicians will help to guide you through the process and provide recommendations for your business based on what they see fit. Hiring a highly qualified and licensed maintenance electrician Brisbane ensures that your business is compliant with regulations, safe for employees and functioning at top capacity. As business owners ourselves, we understand the importance of these aspects and strive to provide them to you.